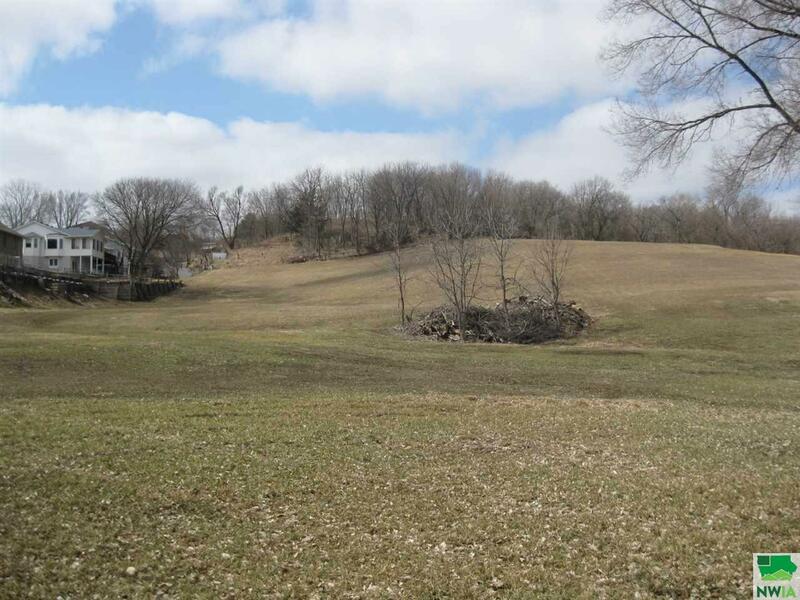 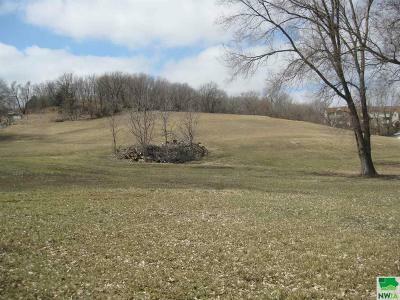 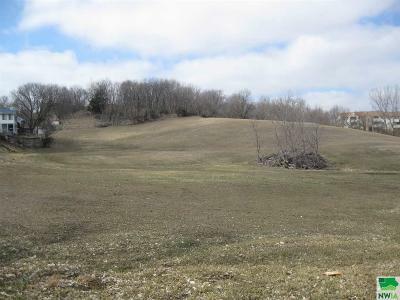 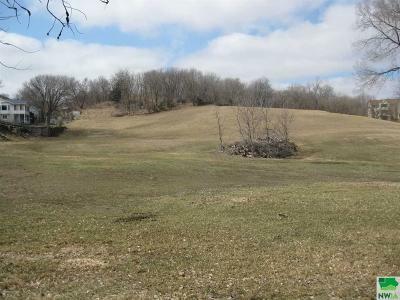 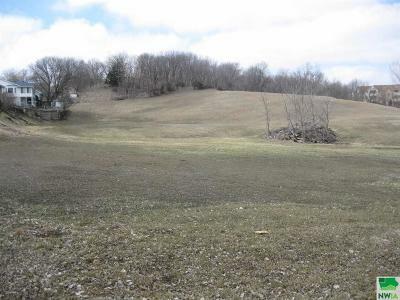 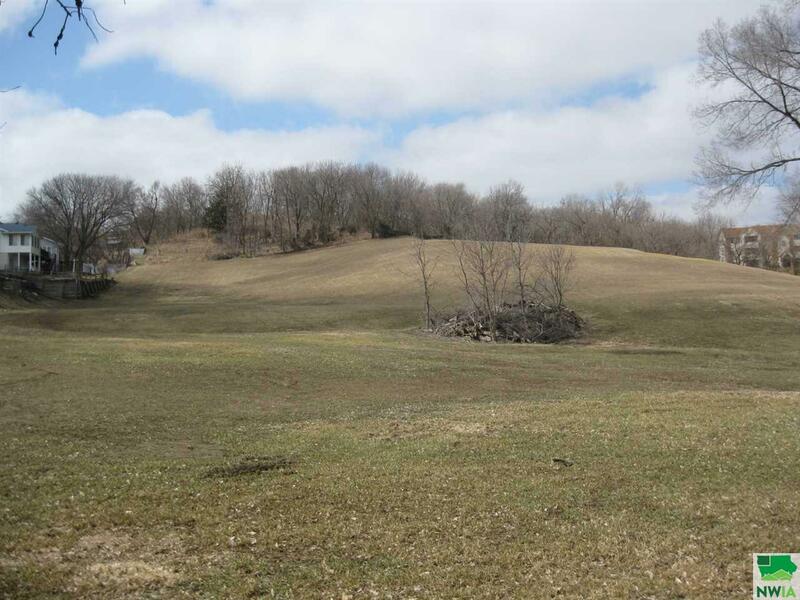 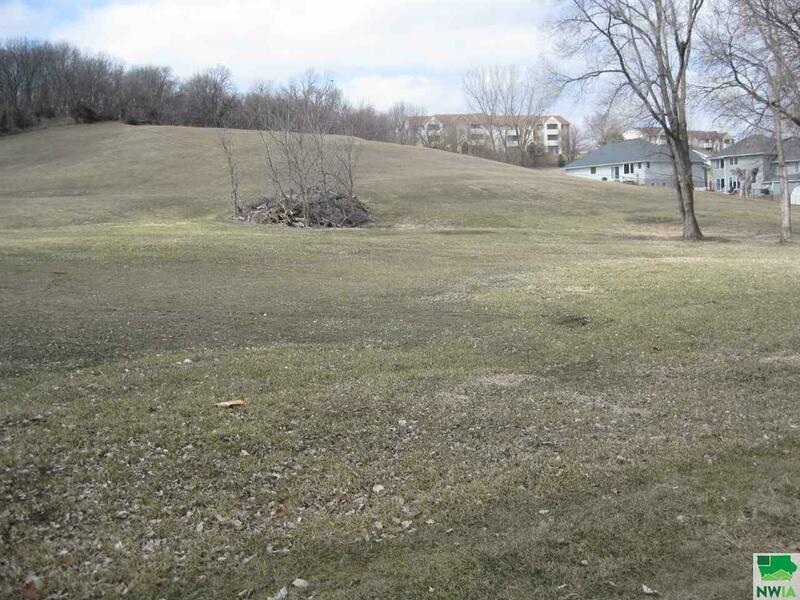 Building site for a private acreage or possible subdivision zoned for single family homes. Driving Directions: Outerbelt Dr. Turn S. On Division St.